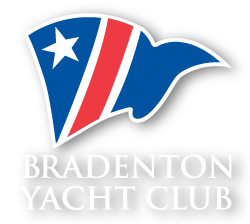 The Bradenton Yacht Club is always looking for people with their eye on the prize! If you are interested in working in a tropical environment, doing work worth doing, please consider filling out an application for an opportunity to join our Crew. CLICK HERE to complete and submit the Employment Application form. The Bradenton Yacht Club is an Equal Opportunity Employer, Drug Free Workplace.